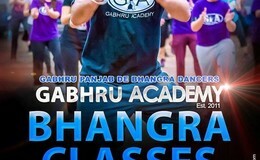 GABHRU ACADEMY Bhangra Class - Every Friday Evening! We are committed to educating and inspiring future generations of dancers, musicians and audiences. 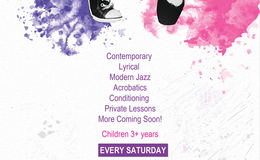 Our dream is for everyone to experience Bhangra dance at least once in their life.... Come join us! Everyone welcomed regardless of age, gender or background.